Personal Sponsorship Course for the 2017 season that includes a figma of the Hatsune Miku GT Project's exclusive mascot character, "Racing Miku 2017 Ver." Registration will be open until the 30 Nov 2017 at 12:00JST. ・figma Racing Miku 2017 Ver. ・1/32 Scale Mini-Car: Goodsmile Hatsune Miku AMG 2017 Personal Sponsor Ver. 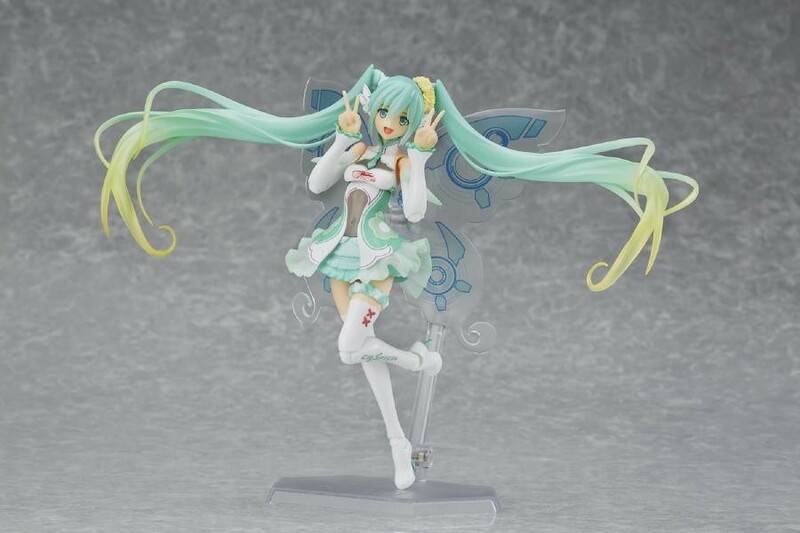 * Please note that Personal Sponsor Cards, Ticket Holder, Nendoroid Racing Miku 2017 Ver. Acrylic Key Chain Vol. 1, are issued 1 per person. * Please note that if you have ordered any 2017 Personal Sponsor Course, future orders will not includes this benefit. We appreciate your understanding.